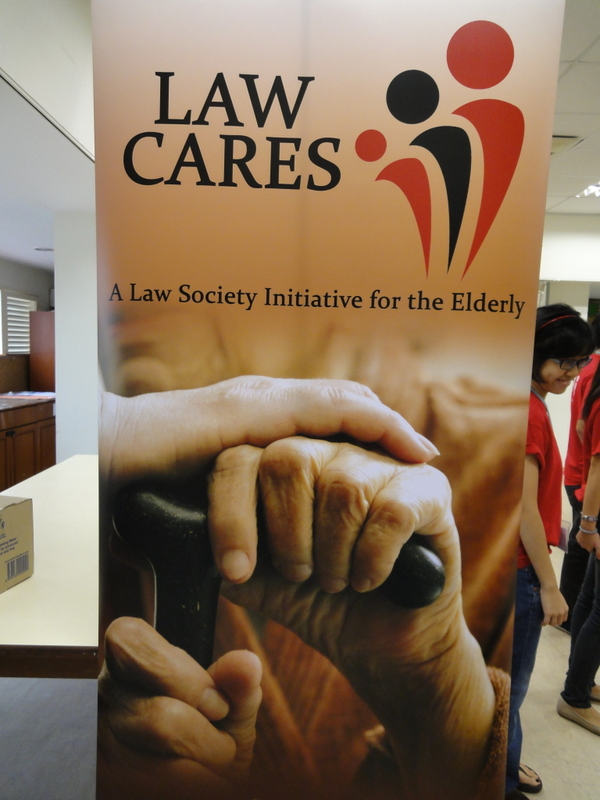 The Launch of “Law Cares”: A Law Society Law Awareness Initiative for the Elderly was a quiet affair held at the Ngee Ann Kongsi Auditorium in SMU on Saturday, 1st of October. After settling down, the audience was addressed by Chief Justice Chan Sek Keong and President of the Law Society, Mr Wong Meng Meng, SC, on the theme of the legal implications of an aging population. 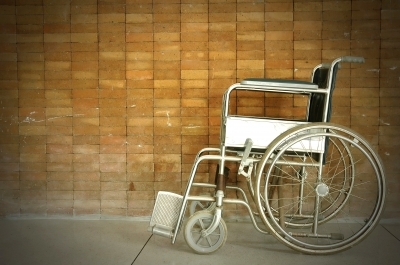 They touched on not only the social aspects of caring for a larger elderly population but also legal developments, such as the Maintenance of Parents Act and the Mental Capacity Act, that arose in response to demographic changes. However, the Chief Justice took note of the fact that the existence of such remedial legislation pointed to the lack of a positive social response to such urgent social issues, and ironically he hoped that the legislation could be repealed for underuse, as an indicator of greater social initiative and kindness. The following presentations were of a candid and largely informal nature. Besides a short presentation on the medical aspect of aging (such as symptoms of dementia and Alzheimer’s disease), there were also presentations by the Office of the Public Guardian and the Commissioner for the Maintenance of Parents on their work and a simple overview of the application processes. These were rounded off by a short talk on the importance and advantages of creating a will, which tied in with the themes of legal guardianship and the social redistribution of assets. After a short break, the audience was split up into three concurrent sessions and we went to the session concerning liabilities for caregivers. Amongst the panel were familiar faces such as Mr Lim Tanguy, Director of Pro Bono Services and Mr Cyril Chua who had graced our Pro Bono Seminars a few weeks earlier. The session largely revolved around the avenues for free legal advice for both individuals and corporate bodies, as well as the various ways for volunteer work organisations as well as caregiving homes to manage their contractual, tortious and statutory liability. It was an interesting session because the dialogue with the practitioners and social organisations showed us how our classroom doctrines applied to the real world (with varying degrees of ease). To some of us, it was almost like a tutorial when members of the audience asked for advice based on their individual experiences, almost like the factual scenarios but with much more nuance and realism. The members of the panel showed great clarity and directness in handling these issues, which reminded us that at the end of the day, lawyers provide services to laymen who have little grasp of legal issues and need to understand their options simply and quickly in order to act on pressing problems. Giving them a clear picture of their possible solutions creates confidence in lawyers as well as improve accessibility to the judicial system. Before We Forget – a youth-led initiative to foster conversations about dementia in Asia, and is supported by the Lien Foundation’s Life Before Death campaign.